This time you can choose yourself a cruise deal from our collection to the destination you like best. Right on the top there is a Holland America cruise to Spain and Gibraltar where oceanview cabins start from only $589 per person. 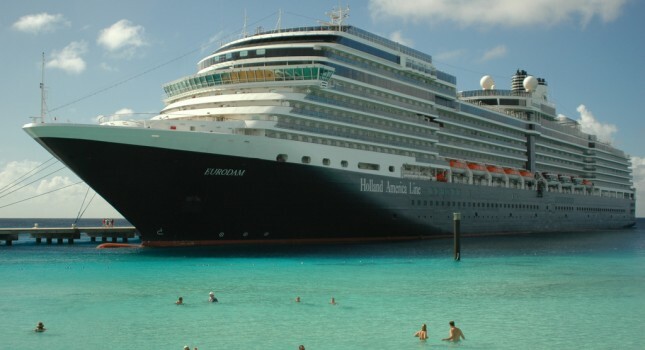 Get it and sail the Mediterranean for 7 nights on MS Eurodam. But ocean view rooms on a Caribbea cruise with Royal Caribbean start from $699 per person, a week long cruise to Hawaii on Pride of America costs $999 while you can get a trip to Alaska on Holland America from $999 as well. Act before these great offers are gone! 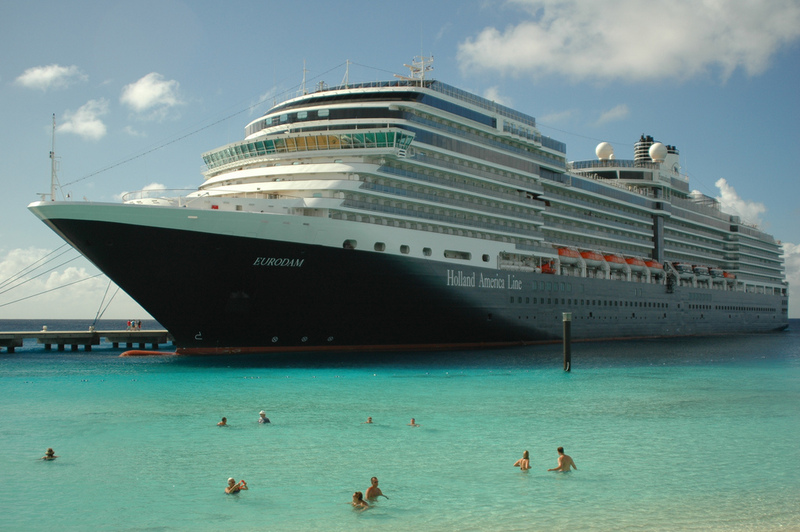 MS Eurodam will depart on its 7 nights journey one time, on April 17 2016. As it says above, ocean view cabin prices start from $589 per person, but inside rooms are even cheaper, they cost $498. You can also stay in a cabin with balcony, these start at $739 or choose a spacious suite that you can get from $1,259. The ship embarks from the port of Barcelona. During its week long trip MS Eurodam will also visit other Spanish cities including Cartagena and Malaga, then it will stop for an excursion in Gibraltar. The next day it will visit Cadiz in Span and then spend one full day cruising before disembarking in Barcelona. In the box below you can select a few providers you trust and check their prices for similar Spain and Gibraltar cruise deals. This entry was posted on Monday, March 21st, 2016 at 1:09 am and is filed under Cruise Deals, Top Deals. You can follow any responses to this entry through the RSS 2.0 feed. You can leave a response, or trackback from your own site.